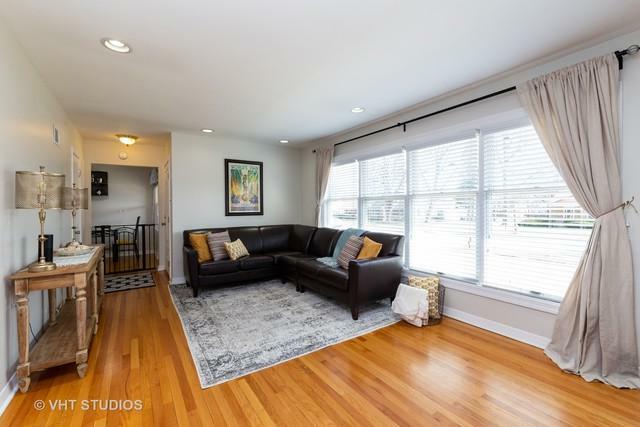 Stunning three bed one bath brick single family home in desirable Arlington Heights. This turnkey corner lot home has beautiful hardwood flooring with an abundant amount of natural light including an attached one car garage. Bathroom showcases mosaic hexagon floor tile. 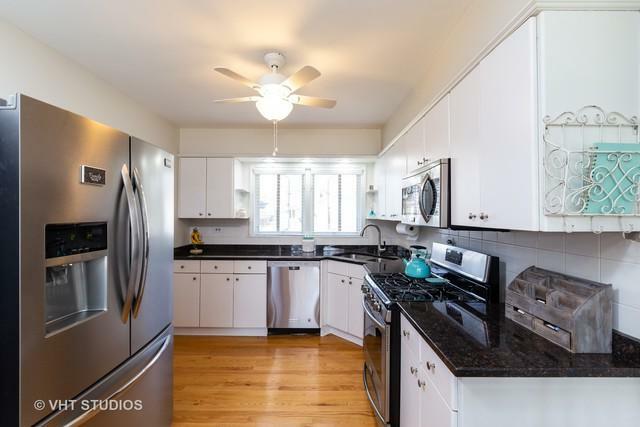 Kitchen has stainless steel appliances; newer canned lighting throughout. HVAC is less than six years old; large fenced in backyard perfect for pet owners...an entertainers delight. 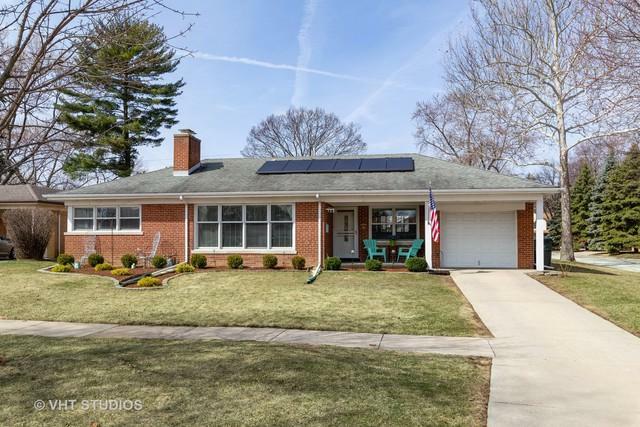 Spacious home is energy efficient with new solar panels installed in late 2018. Third bedroom is used as a dining room and can easily be converted back to third bedroom. 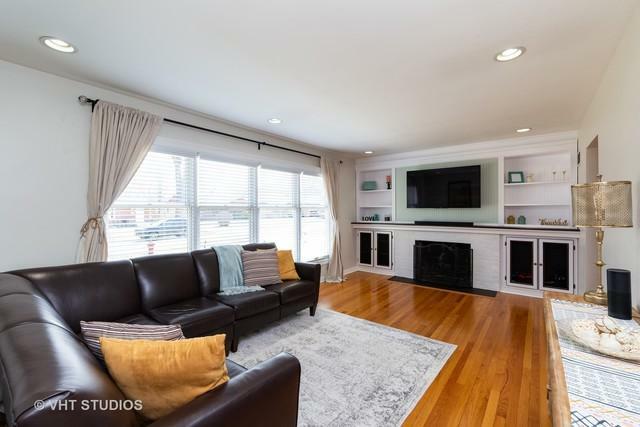 Fantastic home in a wonderful school district as well as close to downtown Arlington Heights. A MUST SEE! !